Romans used to call the Mediterranean sea that. 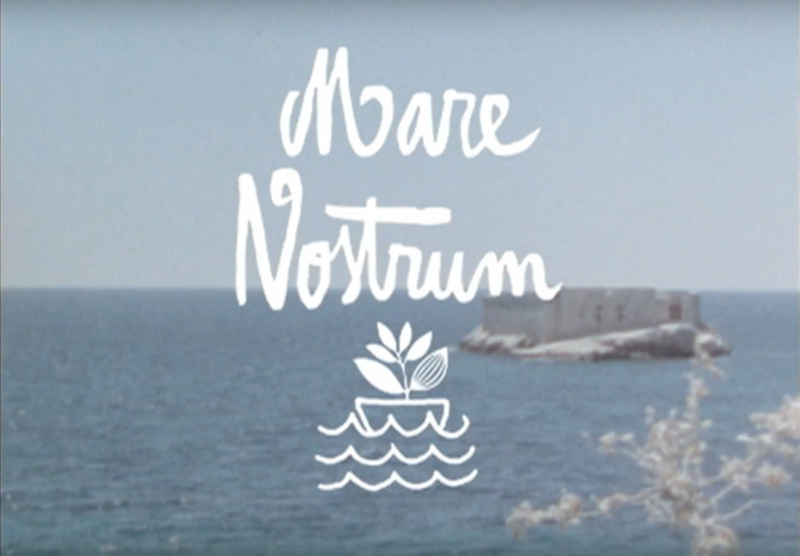 Mare Nostrum: Our Sea. We will not argue with our glorious predecessors that it is indeed a worthy pool to call your private bath. Very calm waters usually, warm weather all year round, a strong cultural tolerance for chaos, and marble quarries all over. Not bad Romans, not bad. AAaaaah Marseille, a hilly spot haven home to many a friend. Before there were roads, the world revolved around the sea and ports. Later inland capitals came about and the former lords had to bow to their new masters. Marseille still hasn’t come to term with the bowing part. The city smells of pride and irreverence. The elite parisian lifestyle and mentality is loudly mocked. Marseille likes to refer to itself as its own planet with its own rules. It’s a lot more sketchy and noisy and rowdy than anywhere in France, but once you had a few bits, you’re coming back for more. Late night street fiestas and endless wandering through the city maze were our daily meals. The times were great. Thanks to all the friends who hooked it up for us. Find your name in the vid. On revient bien vite! When Marseille was done with us, we flew to Valencia. It was a new one. None of us had ever been there. It’s the next big port south of Barcelona. Our spanish distro Delights is based there and its stylish leader Hugo Miralles had advocated for a trip to his hometown for quite some time. No false advertisement was made by the spaniard as we strolled accross this fantastic town with an overwhelming abundance of impeccable spots, and the lifestyle to go with it. If you grew up skating in Spain, how disappointing must the rest of the world be for skate trips? I am yet to visit a Spanish town that isn’t outstanding for skating. I would never leave. No other country has mastered unvolontary skateboard landscaping at this level of perfection. It is truly an art form which i hope Spanish architects will be rewarded for once skateboarders rule the world (shouldn’t be long, give us a minute). Many a curb fiesta was had, and marble flooded below our feet. There was un poco police, but nothing bad. This place is dope gracias to all the hombres that made this a great trip. Photography was done by Richard Hart of Push Magazine, half English, half SF, half Antwerp. Here is Jimmy mid-ostrichattack on a Valencia launching pad. For filming we had the pleasure to have our Melbourne mate Josh Roberts tag along via a short 24 hours flight. The VX Master brought his super 8 and captured the mediterranean vibe beautifully. Bravo mon ami!